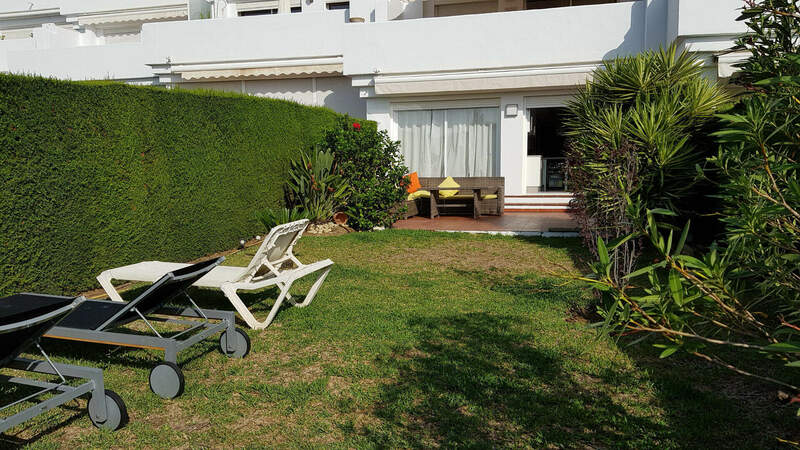 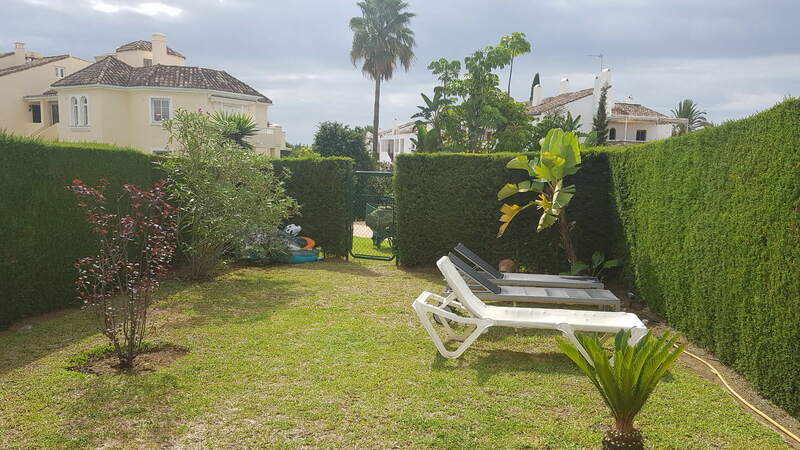 A beautiful ground floor apartment in Sun Gardens, El Paraíso, with a large private garden. 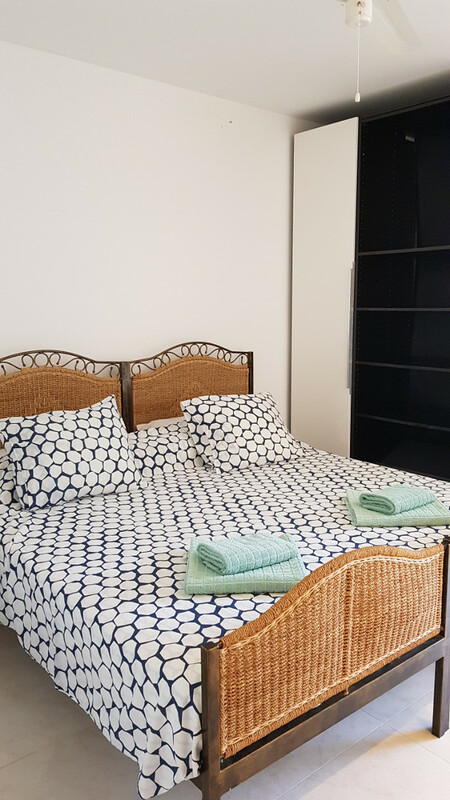 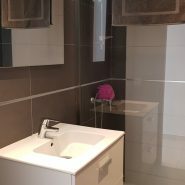 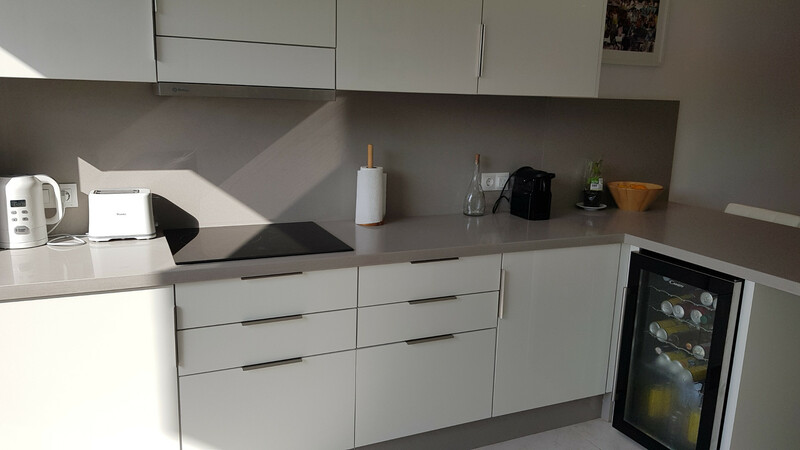 The apartment has recently been completely renovated to make a new layout with 3 bedrooms in a modern style. 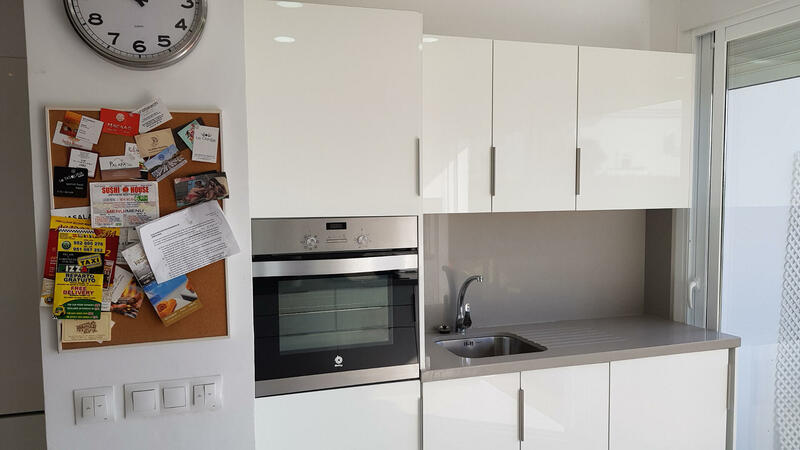 The property includes a brand new white lacquered, fully equipped kitchen with all electrical appliances integrated. 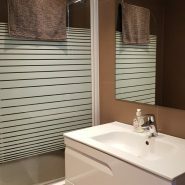 The home has ceramic tile flooring, bathrooms, new electrical installations and plumbing. 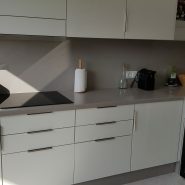 The interior carpentry has also been completely renewed with doors and frames in beautiful natural walnut wood. 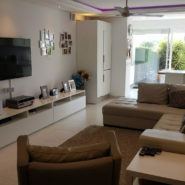 The living room is bright and spacious and even has a receding ceiling with LED lighting for all moods. 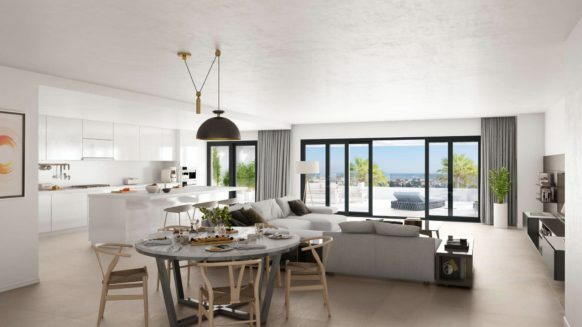 The open plan kitchen gives direct access to the terrace and through to the private garden. 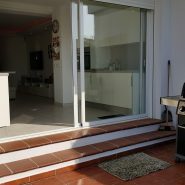 Electrical awnings are installed on living and kitchen as well as master bedroom. 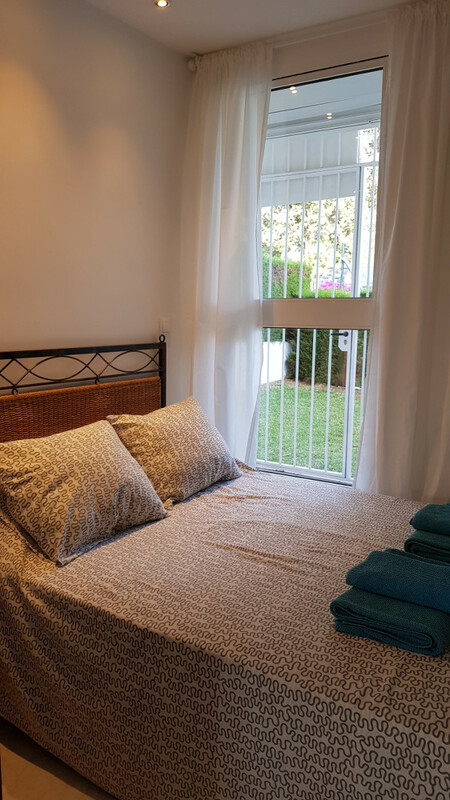 The master bedroom is very spacious with direct access to the garden area and includes an en suite bathroom. 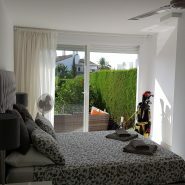 One guest bedroom has its own private terrace with garden, located to the back of the apartment. 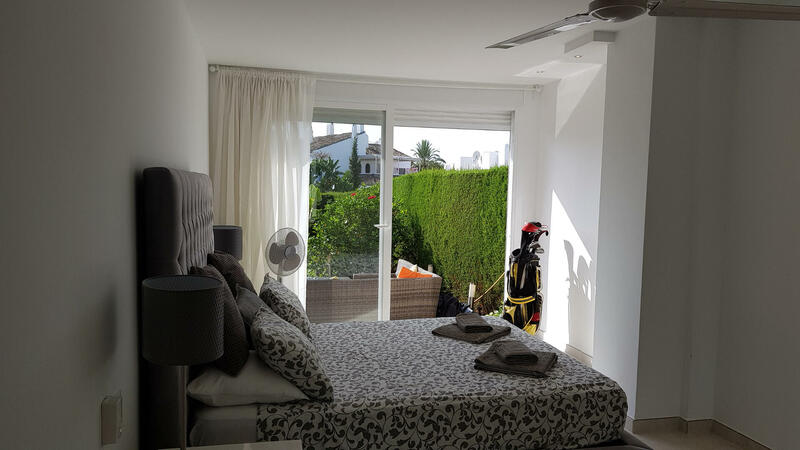 The third bedroom has a large sliding window from floor to ceiling. 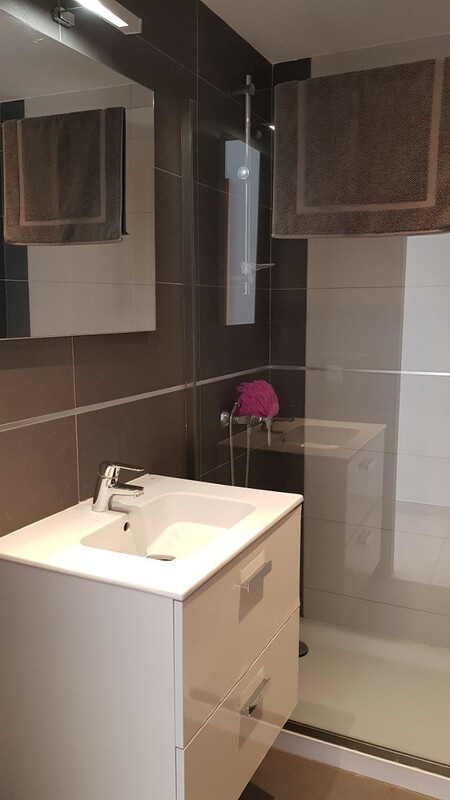 Both bedrooms share a lovely bathroom with walk-in shower. 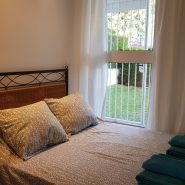 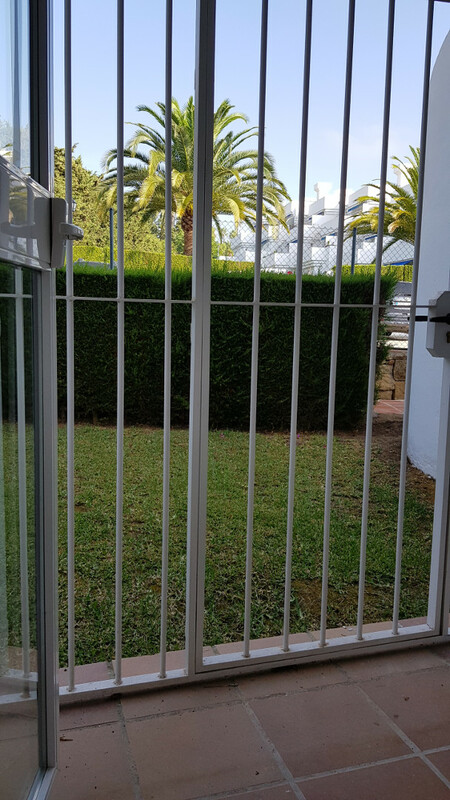 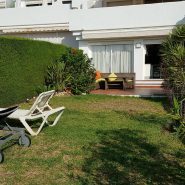 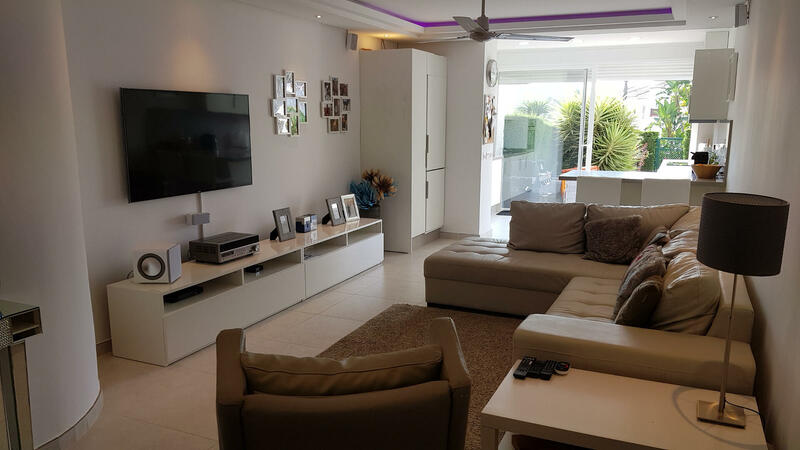 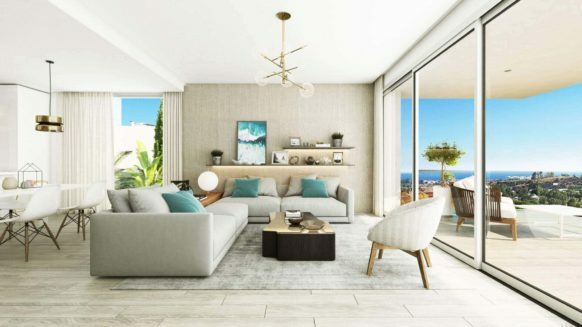 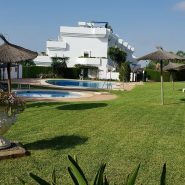 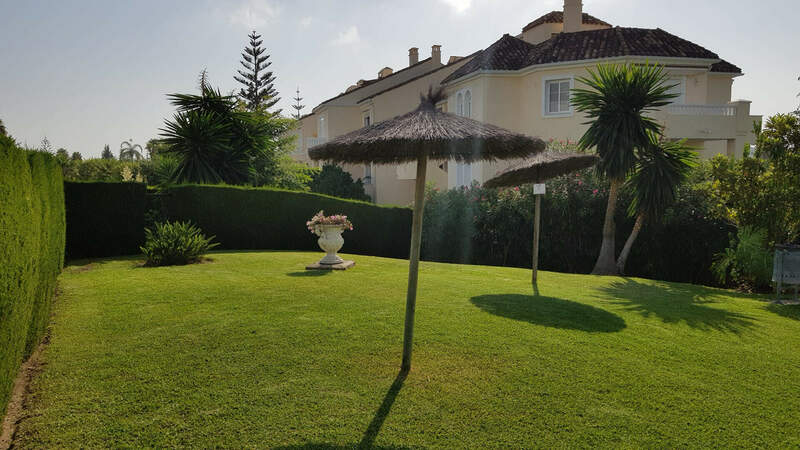 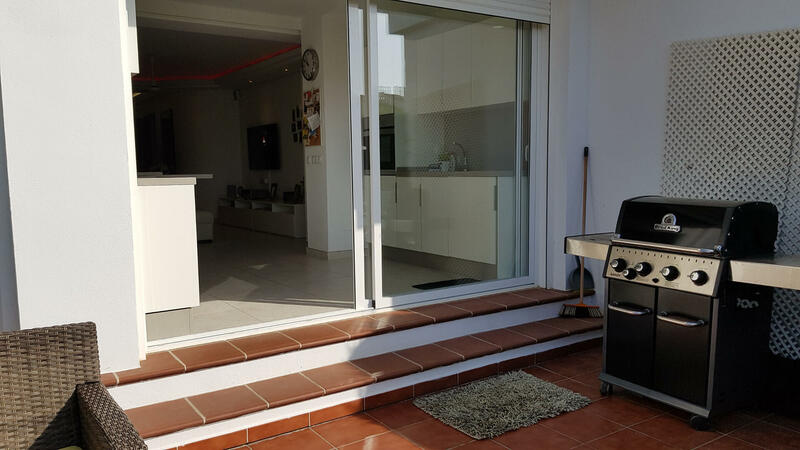 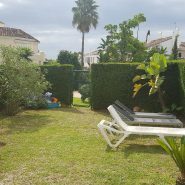 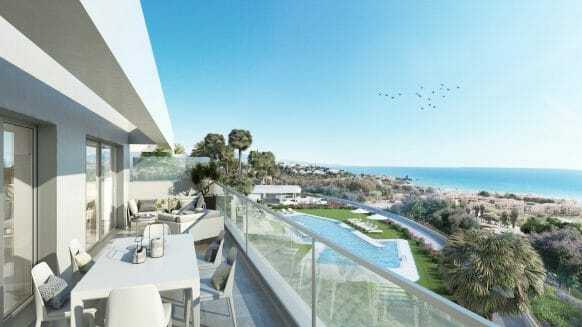 The apartment is ideally located in El Paraíso near all amenities, shops, restaurants, golf and at a stone throw to an International School. 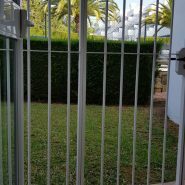 It’s not necessary to take the car as everything you need is on your doorstep. 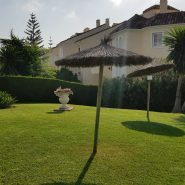 This is a perfect apartment for a holiday home or permanent family living with a lovely terrace and private garden to enjoy sunbathing all day long. 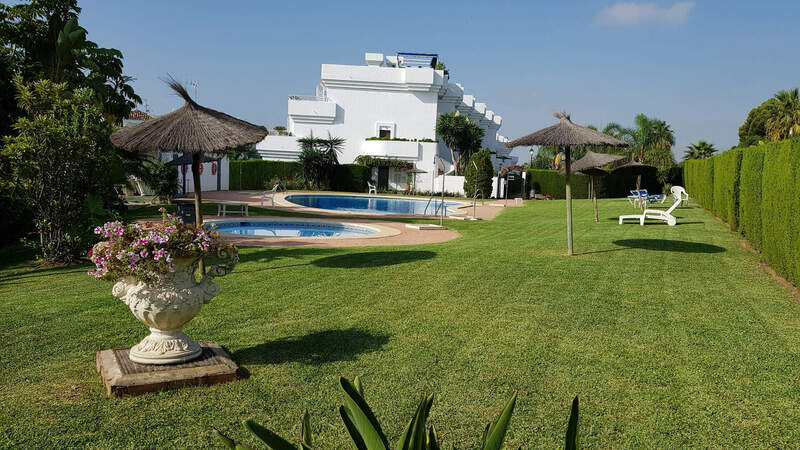 The garden also has direct access to the communal swimming pool. 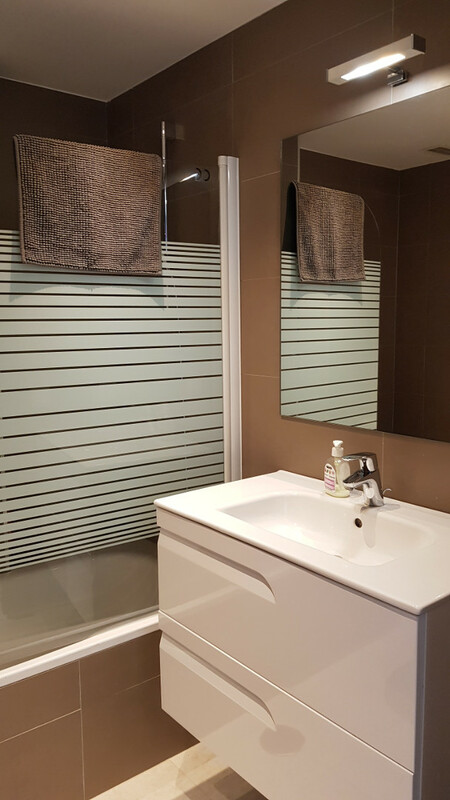 Window blinds are fully automated also with electric awnings. 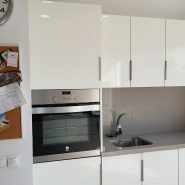 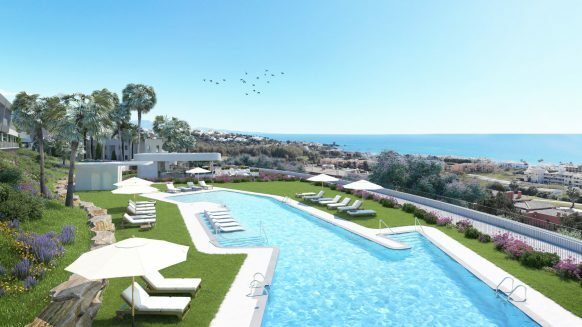 Do not miss the opportunity to set up an appointment for viewing the best unit at this development. Sun Garden is an excellent well maintained (low cost) community situated in Benavista El Paraiso, conveniently located to all amenities and only a short walk to the nearest beach and beach clubs.